Beautiful beaches and coastal walks within a 10 minute drive. Holywell Bay with its iconic rocks is just 4 miles from Treseren. Surrounding countryside. Put on your wellies and walk up the lane next to Treseren to the country roads that lead to our nearest village. Stunning National Trust properties, pretty harbour towns, The Lost Gardens of Heligan, The Tate St Ives and St Michael’s Mount are some of our favourite places to visit. 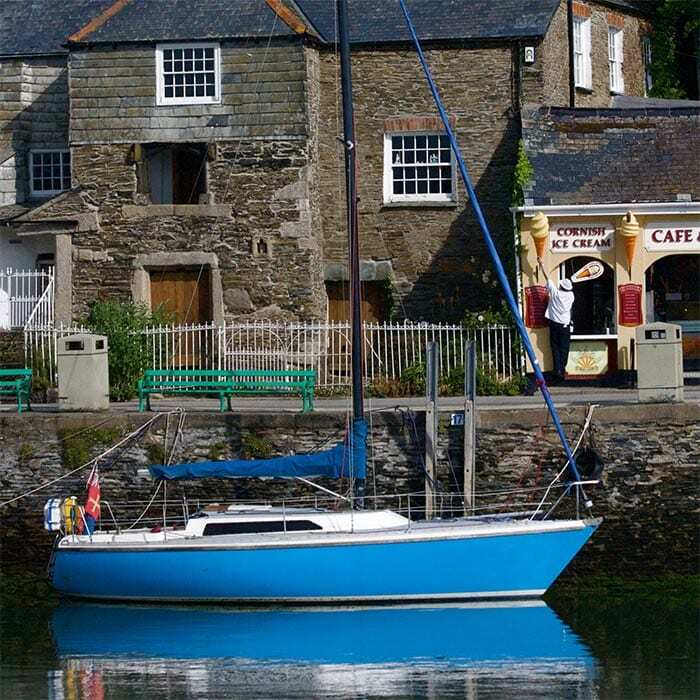 Treseren’s location in the heart of Cornwall ensures easy access everywhere. Cornwall has become a foodie haven with Michelin starred chefs and cliff top restaurants setting the scene. Be at Jamie Oliver’s Fifteen Cornwall at Watergate Bay in 15 minutes. 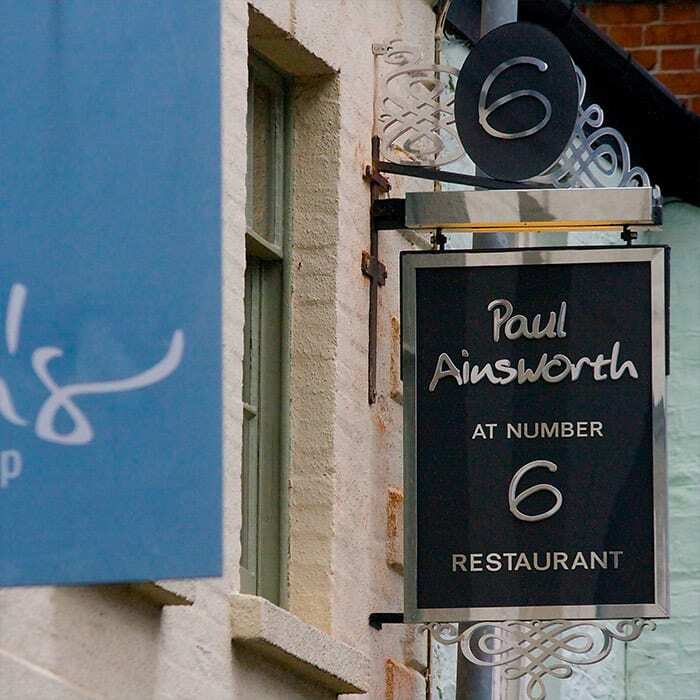 Head to Padstow to enjoy Rick Stein’s Seafood Restaurant, or Paul Ainsworth’s fabulous Michelin starred Number 6.